If you keep tabs on what's coming to Walt Disney World, you might have heard about the new gondola-style transportation headed to the resort! 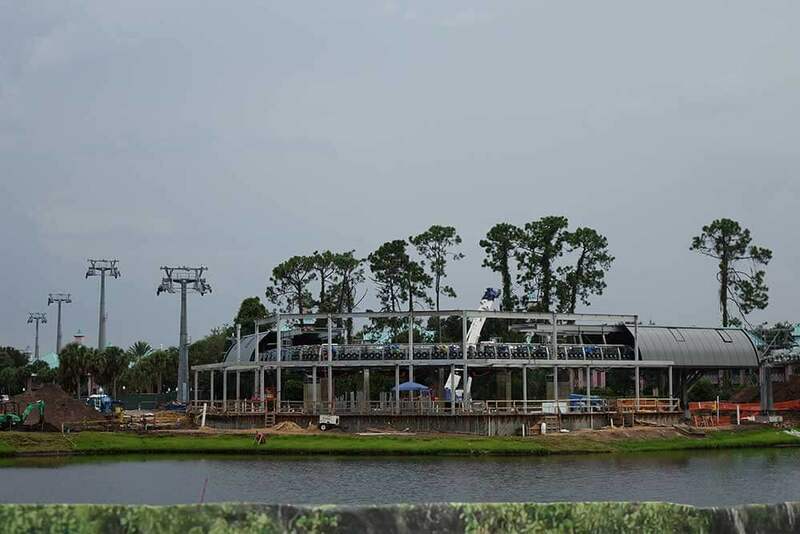 We've been regularly checking for updates on the aptly named Disney Skyliner System and keeping an eye on construction progress as we hop around the resort, because — let's face it — a gondola ride at Disney World sounds toadally awesome! 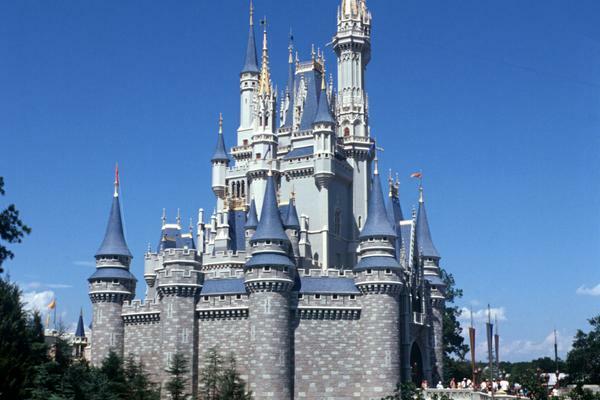 Disney World is known for its wonderful, free transportation options, which already include buses, ferryboats and monorails, that take guests around the parks, hotels and entertainment areas. For many tadpoles, ours included, it doesn't get any better than the monorail to Magic Kingdom, but Skyliner just might! 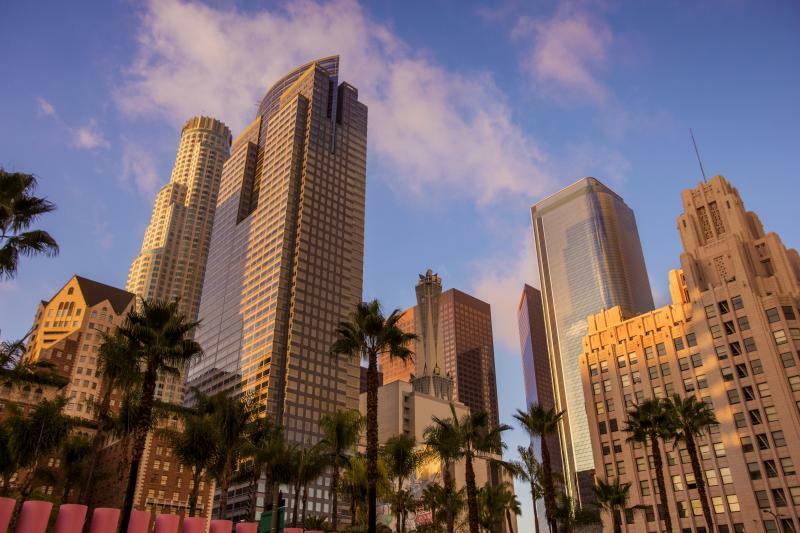 Read on to learn all about this new transportation system! When Disney first announced this new gondola system, I imagined a rowboat coasting through Italy — the type Mommy Frog would find quite romantic. Don't be fooled like me! This is a gondola lift: an enclosed cabin transported through the sky via cables. Much like you see on the slopes of Vail (which we now sell, by the way)! 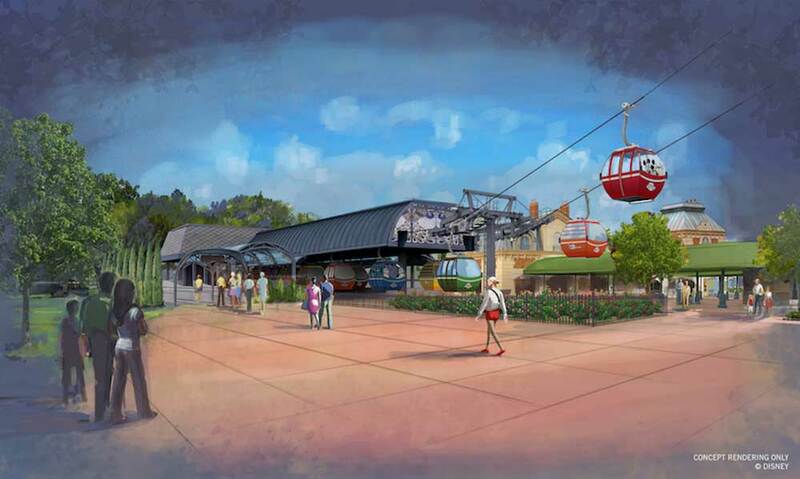 The Disney Skyliner System is expected to be up and running this fall, but no official date has been announced yet. Don’t you worry, your favorite frogs will let you know exactly when it’s scheduled to open! Construction began in late 2017, and just over a year later, major milestones are being checked off. As of late January 2019, initial testing began with the actual gondola cabins! Only a couple weeks later, the gondolas made the first back-and-forth test run across Victory Way between the stations at Disney’s Caribbean Beach Resort and the station at Hollywood Studios. Here are more details about the Disney Skyliner transportation system, as well as some current construction photos. The Disney Skyliner Transportation System will be saving guests transport time connecting from three resorts to two different parks. Lucky for you, we have discounted tickets and rooms at all of these! 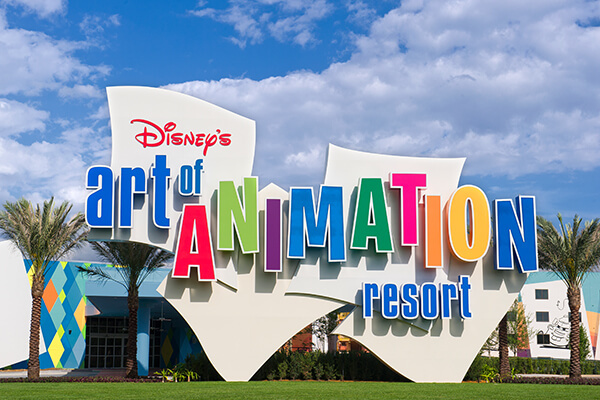 With Pop Century and Art of Animation being two of our preferred Value Resort Hotels, having an extra transportation option will be a major bonus. 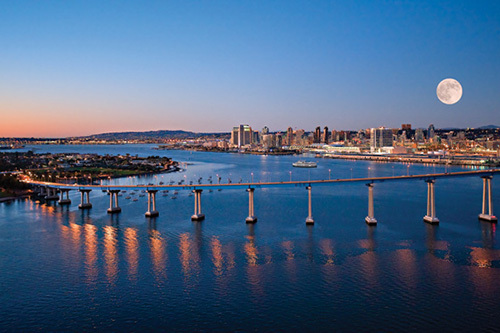 We'll need to have first-hand experience with the Skyliner to give you the most efficient routes. Watch out for that! However, a new way to get to Epcot and Hollywood Studios is sure to shorten the bus line for those looking to save time. If this isn't a concern for you, we imagine the Skyliner will delight tadpoles with its towering height and views of the horizon. Disney’s Caribbean Beach Resort will be the center of the new transportation, with a hub designed to reflect the imagery of Caribbean open-air village marketplaces. 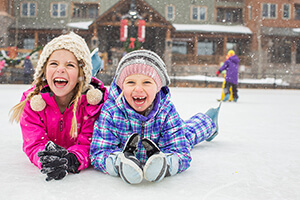 This will be a major plus for the resort that has already been undergoing renovations. The station will incorporate detailed architectural elements of the resort, especially its vibrant color scheme. Here, guests will transfer gondola routes to reach their end destination, similar to the monorail’s Ticket and Transportation Center. Disney’s Pop Century and Art of Animation Resorts will also be included in the Disney Skyliner Transportation System travel loop. 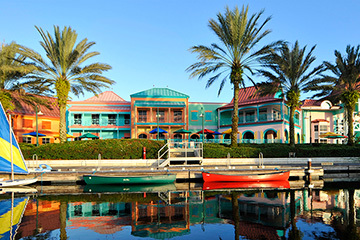 These two value resort favorites will share a station matching the colorful, whimsical atmosphere they both exemplify. The gondola will travel over the resorts’ shared Hourglass Lake for a panoramic view of their colorful character displays. Inspired by the park’s nearby European Pavilions will be the International Gateway station at Epcot. This post will fit perfectly into the surrounding World Showcase with ornamental steel structures, glass and metal canopies and hand-painted murals reminiscent of 18th century Art Nouveau style. Traveling to and from this station will offer a never-before-seen aerial view of World Showcase and Disney’s Boardwalk. Disney’s Hollywood Studios will be the only other park stop for the Disney Skyliner Transportation System. The design is expected to correspond with the park’s entrance in turquoise and red tones. An awesome view of the park, particularly Tower of Terror, is promised when traveling to and from Hollywood Studios! 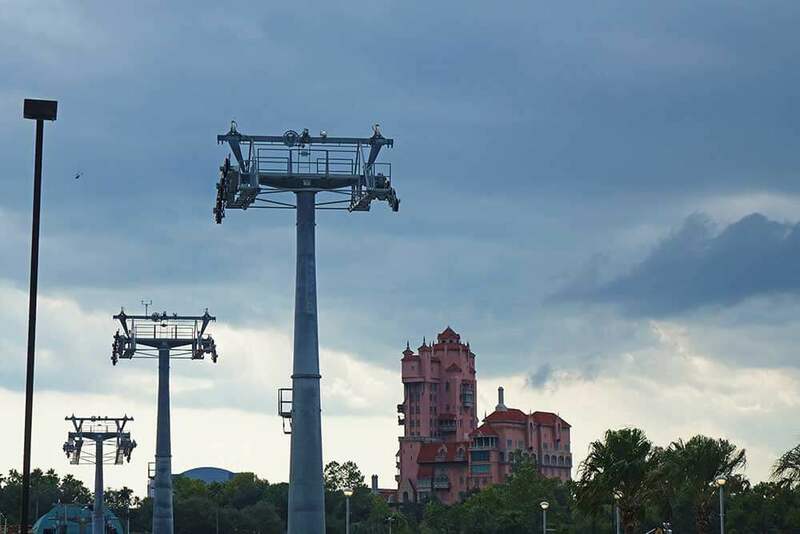 Along Buena Vista Drive, gondola cabins will slow down at the turn-station so guests can see the aerial and mechanical aspects of the Disney Skyliner Transportation System. In addition to the latest official construction update, Disney Parks revealed more details about the cabin designs. 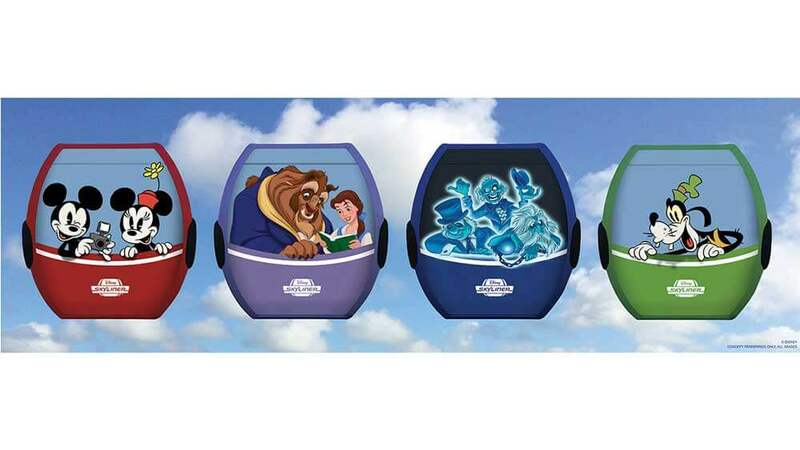 Select Skyliner cabins will feature classic Disney pals such as the “Fab Five,” but newer films like “Zootopia” and “Ralph Breaks the Internet” will also be represented. Both animated films and Disney World attractions will be incorporated into the designs, including “Lilo and Stitch,” “Moana,” “Finding Dory,” The Haunted Mansion and Pirates of the Caribbean. The newest design art even previewed a cabin with R2-D2 and C-3PO! We can’t wait to hop on. Disney has revealed that the gondolas will feature onboard audio, which we imagine will be similar to the commentary you hear on the monorails. It has also been confirmed that the gondolas will not be air conditioned. 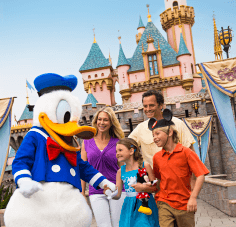 With this new addition, more improved and fun ways to hop around Disney World will allow guests to save time and create even more magical memories! Ribbit! 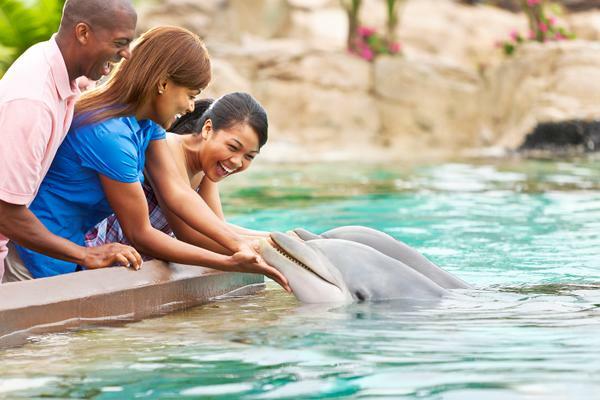 With all of the exciting new experiences coming to Disney World — from new lands to new ways to travel — there’s no better time to book your next trip. 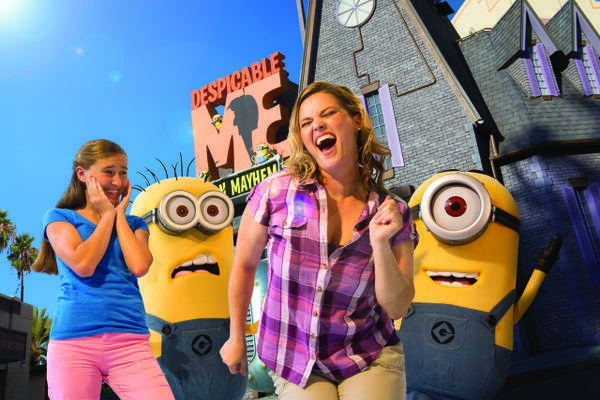 We've got great discounts on your Orlando hotel and theme park tickets! I am more concerned about the demolishing of Barbados and Martinique in order to create a new deluxe property. 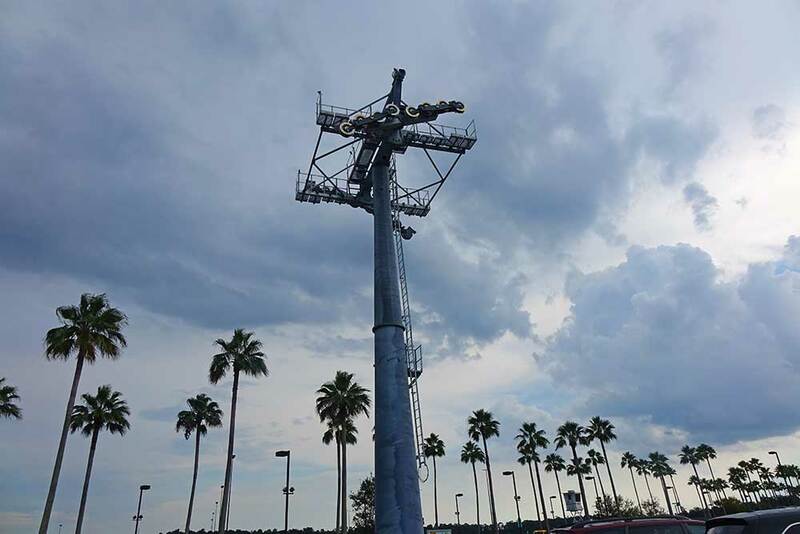 Bad sign removing part of a popular moderate resort..
What's to prevent people from parking at Caribbean Beach or another resort on the line and taking the Skyliner, and thus avoiding parking fees at EPCOT or Hollywood Studios? All resorts charge for parking now, unless you have a dining reservation, which they confirm at the gate before admitting you for the length of your dining reservation. I agree. This is old school when it could have really been something nice. The Boardwalk and Boardwalk hotels is not one of the stops. 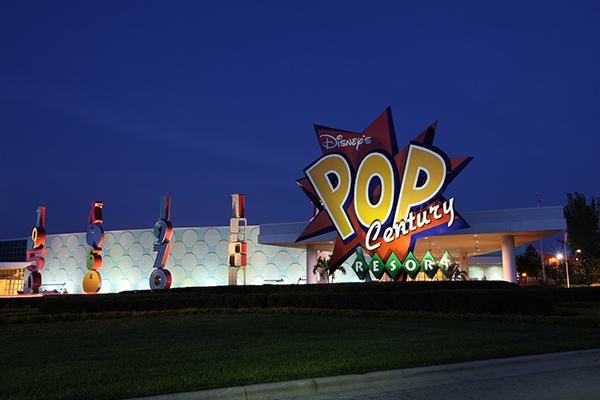 I am Wondering, if you Start a Pop Century are you going to have to get off and back on at Caribbean Beach to go to EPCOT or will they have a way to pass you in same cabin directly through? We'd imagine you'd be able to go straight through to EPCOT from Pop, but no details about the specific routes have been released just yet (only which resorts will be connected to which parks). We'll keep our eyes and ears open! Será que para la 1° quincena de septiembre el Disney Skyliner ya estará en funcionamiento? Disney Skyliner estará operativo en el otoño, pero aún no se ha anunciado una fecha exacta. Seguiremos viendo! The Skyline looks cool and I'm sure they'll be worth a special trip now and again for the great views. Unless they connect directly park to park, they'll mostly just be a novelty for those not planning to stay at the selected resorts. Do you know if all trips will go through the Caribbean hub? 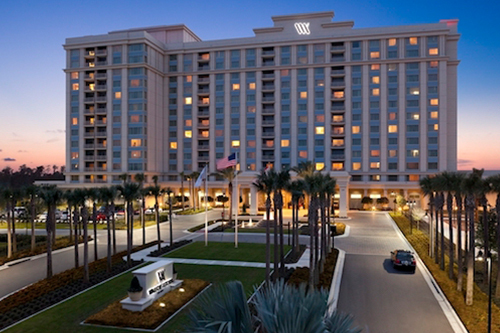 With Disney's Caribbean Beach as the hub, it sounds like it will be for the resort hotels. We'll post more details as we know more! As a ten year service retiree I am always amazed but not surprised. 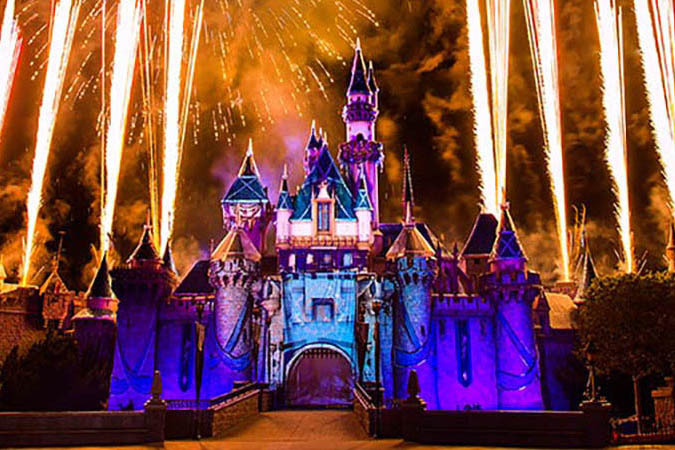 It will always be the Happiest Place On Earth. Walt would be pleased!!!! This makes us SO hoppy to hear. We agree, and are glad you're looking forward to the exciting changes coming to Disney World. You may want to check out our What's Coming post for some more exciting announcements! Does anyone know yet how many people the gondolas will hold at one time? Just curious how many riders each car will be able to accommodate! 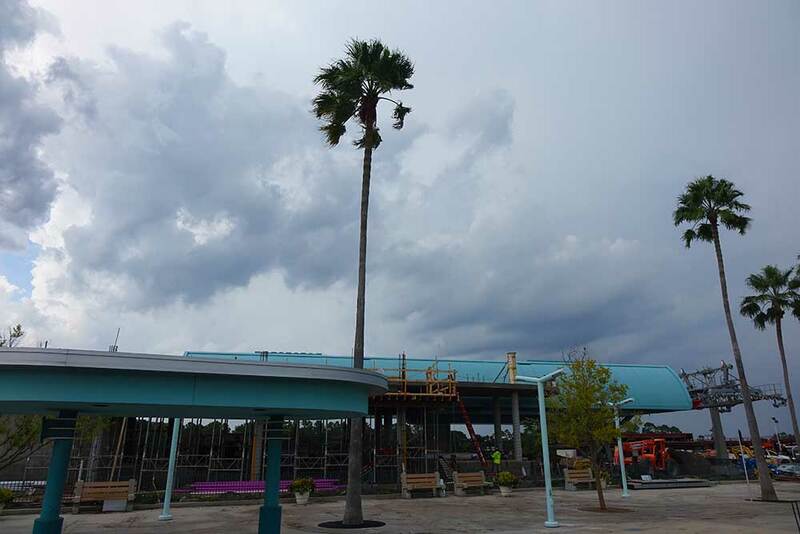 We believe each gondola will hold 10-12 people, but aren't sure yet! It isn't really true that the cars will slow down in the turn station in order for people to see the technology - it slows down because the turn station is a transition point between two separate ropeways each driven by a separate prime mover. The station detaches the cars from one ropeway and a mechanism driven by the moving rope slowly moves the car thru the station on a track to the next rope way where it then connects to the next rope and is on its way. Essentially the same thing happens at the stations where people get off - just like on a ski lift. This sounds like a great option for traveling to the parks for people staying at Pop, Art, and Caribbean and should save them some time getting to those two parks. Unfortunately, for those who normally stay at the EPCOT resorts, the rear entrance to EPCOT will no longer be a secret and will now be just about as busy as the front entrance. As far as we know, the Skyliner will be similar to the monorail and available to all guests! Always used to enjoy the monorail. Does Disney not have that anymore? (Can you tell I haven't been in many years).